Michael Avenatti will not face a felony in his domestic violence case ... according to the L.A. County District Attorney's Office. The D.A. has referred the matter to the L.A. City Attorney's Office. The City Attorney will now have to decide whether to charge Avenatti with misdemeanor domestic violence. 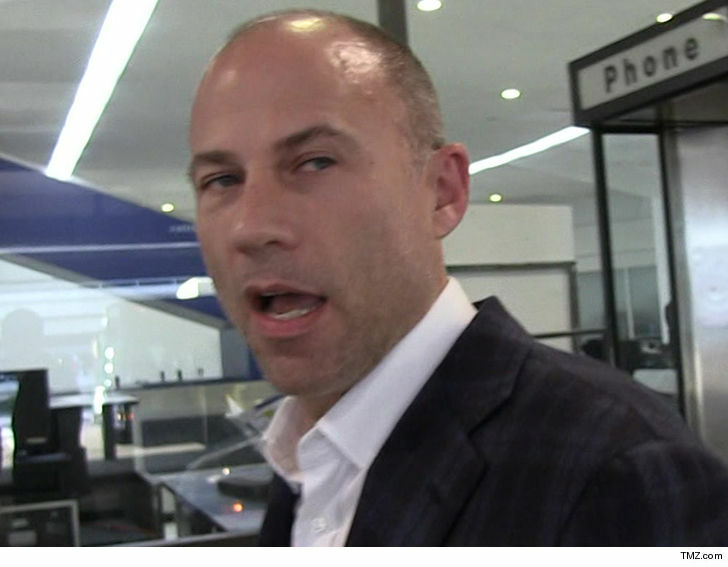 TMZ broke the story ... Stormy Daniels' lawyer was arrested last week for felony domestic violence after his girlfriend, Mareli Miniutti, filed a police report, alleging Avenatti had gotten physically violent with her during an argument in their high-rise apartment in the Century City neighborhood of L.A.
Mareli also got a restraining order against Avenatti. 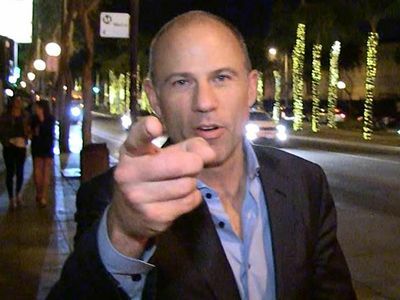 As soon as he got out of jail, Avenatti denied striking her -- and now says, "I am thankful that the Los Angeles County District Attorney's Office has rejected filing any charges against me after a fair, careful and thorough investigation. I have maintained my innocence since the moment of my arrest." It's unclear when the City Attorney's Office will make its decision.